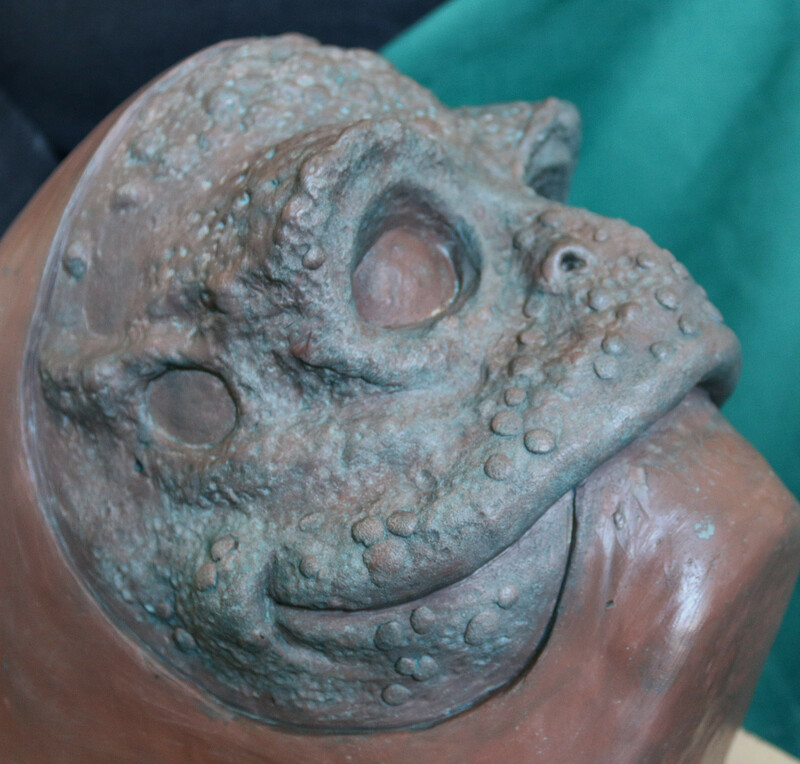 Toad of Toad Hall mask sculpt is number 1 in the ‘Wind in the Willows’ range of facial mask designs. 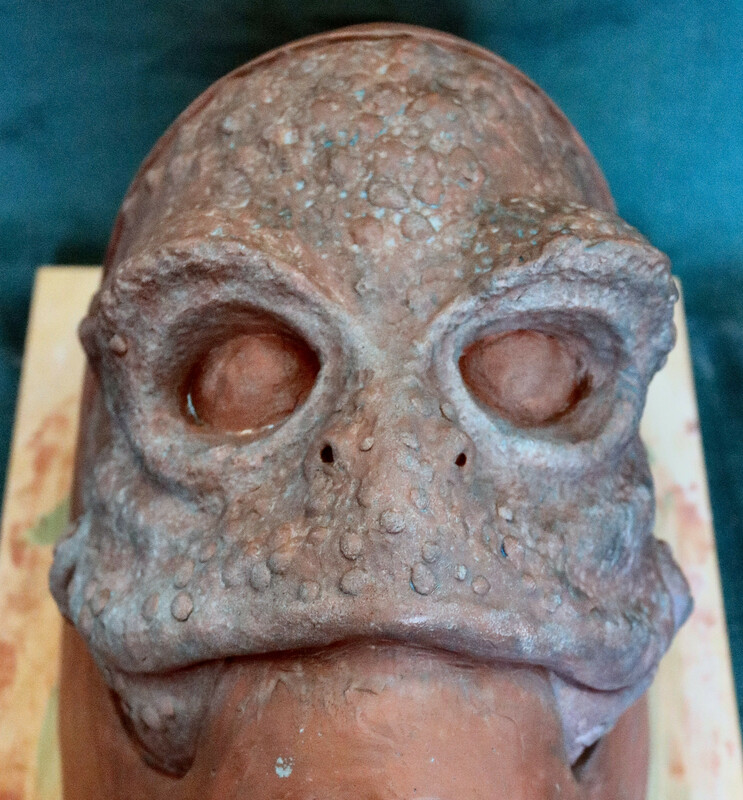 I have designed the mask to be appealing for use on stage and in theatre, with a mouth-free construction to allow for comfort and ease of use. Because speaking and projection of voice are important, while maintaining good vision and fit. As a result the mask can be worn for many hours at a time with comfort.